The 2nd worst Ebola Zaire virus outbreak in history is continuing to create extensive uncertainty in the Democratic Republic of Congo (DRC). 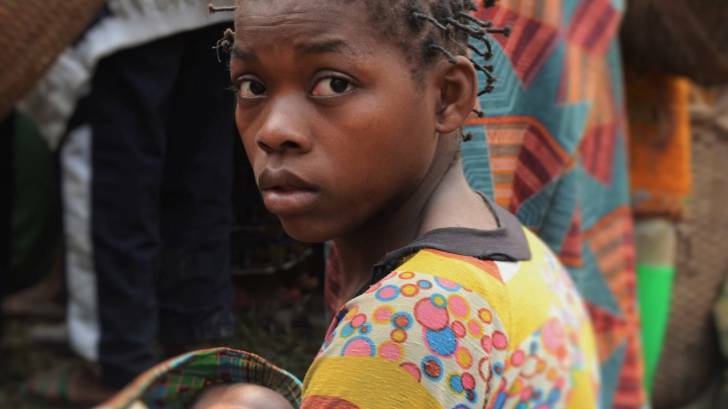 As of March 25, 2019, the death toll in the DRC has reached 629 individuals from this Ebola Zaire outbreak, which began in August 2018, according to a statement issued by the Congolese Health Ministry. The worst Ebola outbreak in history killed over 11,000 people in West Africa between 2014 and 2016, reported the World Health Organization (WHO). Moreover, 38 of 130 affected areas in the DRC have active Ebola transmissions. “As we mourn the lives lost, we must also recognize that thousands of people have been protected from this terrifying disease,” said Dr. Matshidiso Moeti, WHO Regional Director for Africa, in a press release. The WHO also reported more than 96,000 people in the DRC have been vaccinated against Ebola with the Merck’s v920 vaccine candidate, along with health workers in Uganda and South Sudan. To alert international travelers, the US Centers for Disease Control and Prevention (CDC) expanded its Level 2 Travel Alert regarding the Ebola Zaire outbreak in the North Kivu and Ituri provinces of the DRC. The CDC says travelers should get recommended vaccines before travel, take medicine to prevent malaria and avoid bug bites, and follow other precautions to stay healthy and safe, such as following food and water precautions. The CDC says travelers should seek medical care immediately if they develop fever, headache, body aches, sore throat, diarrhea, weakness, vomiting, stomach pain, rash, or red eyes after traveling to the DRC.